Kindergarten math games make learning lots of fun! Children who normally struggle with mathematical concepts easily pick up on them when they are playing a game or taking part in an activity. 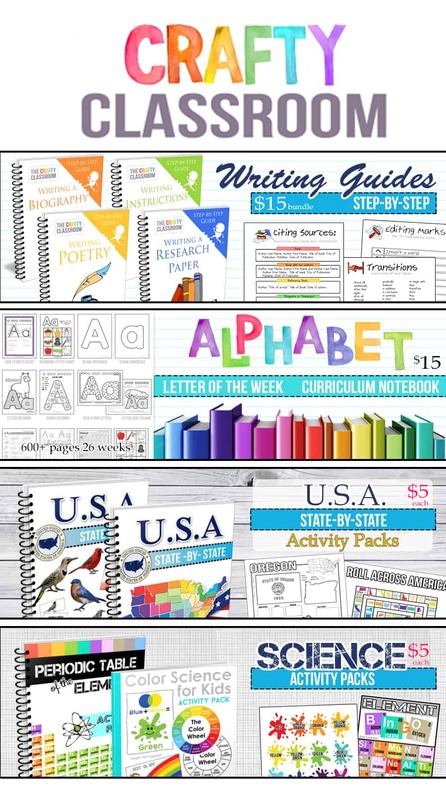 This is a great way to introduce and practice key skills without the added pressure of a worksheet or grade to worry about. Our Kindergarten games focus on number words, value, sequencing, early addition and subtraction, measuring, classifying and beginning place value. 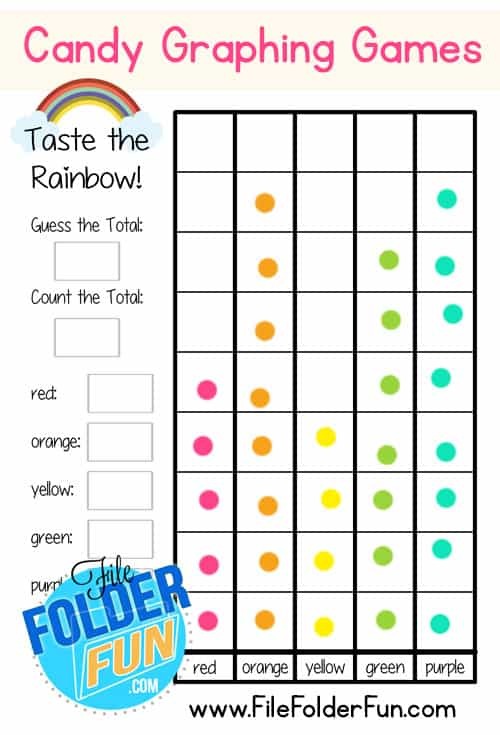 These printable charts create a fun and engaging atmosphere for children to learn about graphing. Each set includes a blank graphing chart for children to sort and arrange their candies. This provides a visual for children to see what color they have the most of. Alongside the graph are boxes for children to write in their total amounts. 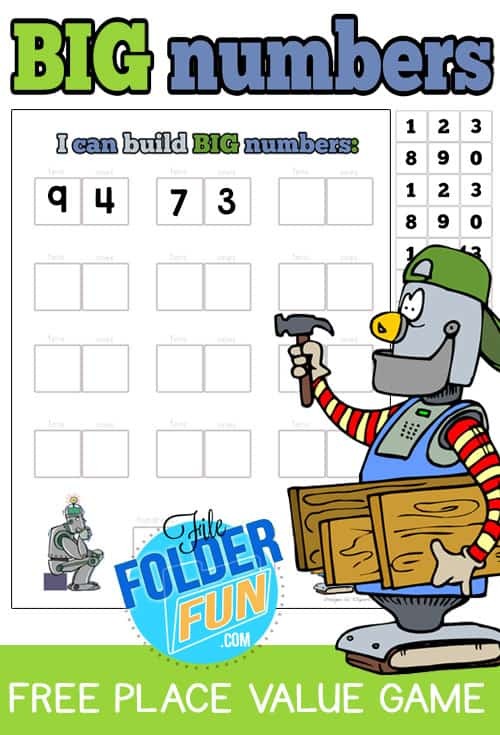 This is a robot themed place value game for children learning to build numbers. You can play this game with your number tiles or print and laminate the ones we provide. Children take turns drawing number tiles and placing them on their boards to build the biggest numbers possible. This game can be played individually or with a small group. This game is the perfect introduction for children who are able to count but not quite familiar with adding and subtracting. 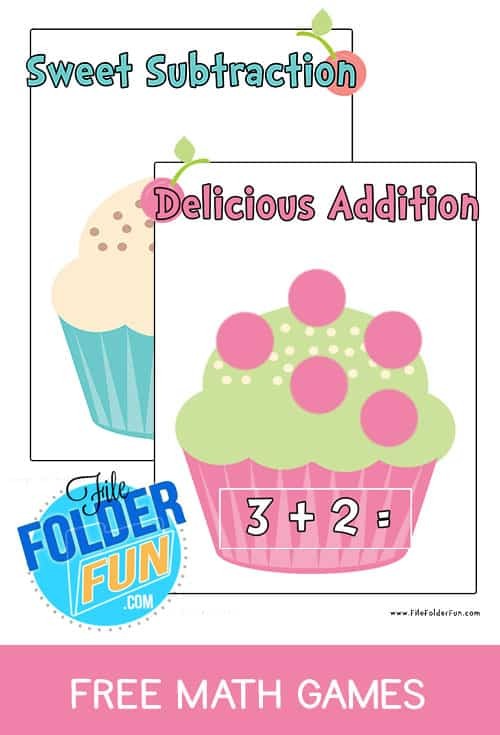 Using the cupcake as a learning board, children place the correct amount of cherries on top of the cupcake. We have a younger version of this game for children working on counting and number values. As children master their counting skills they can easily understand that each number represents a different amount or value of something. 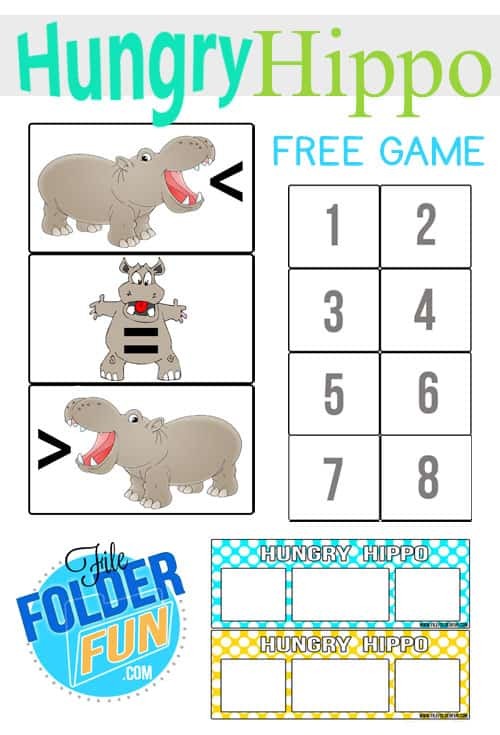 This game is similar to the alligator inequality games that easily provide children with a visual understanding of Greater Than and Less Than, only our game is played with a Hungry Hippo. This game is for children who no longer require a visual representation of the numbers and who can start preforming simple mental math. 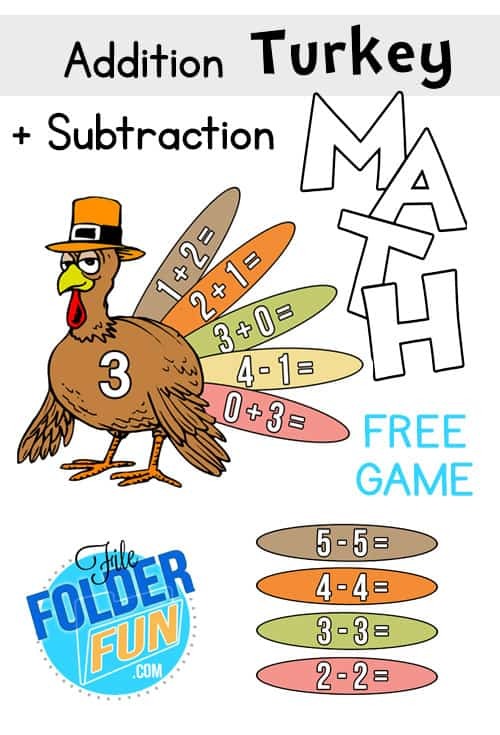 With addends up to 7, children calculate small equations and place the feather onto the correct turkey. This game is for children to read and understand the value of the written number word and match it to the correct number form. Children work on numbers up to 20. This is a simple game for children learning all about number bonds. Using colorful ten frame cards children assemble the numbers to create the sum of ten. Children can easily memorize these number bonds to create a lasting foundation for future math skills. This game is for children learning the difference between even and odd numbers. Using shells, children cover up the even numbered hermit crabs. Start the game again and this time hide the odd hermits. 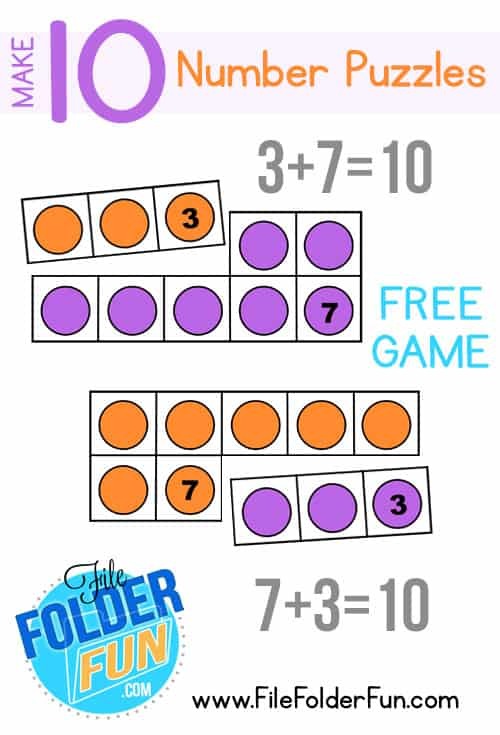 This is a printable game for children who are ready to work larger mental math problems up to 10. Each bone has an addition equation and each dinosaur features a corresponding number of spots. 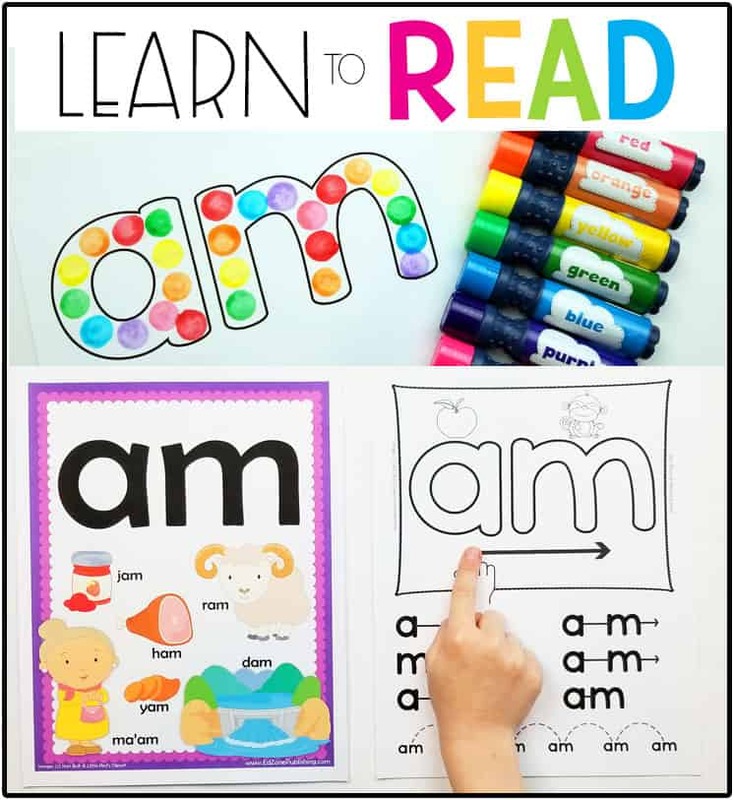 Learning these early addition skills takes time and practice and this is a great way to continue to build on those skills. 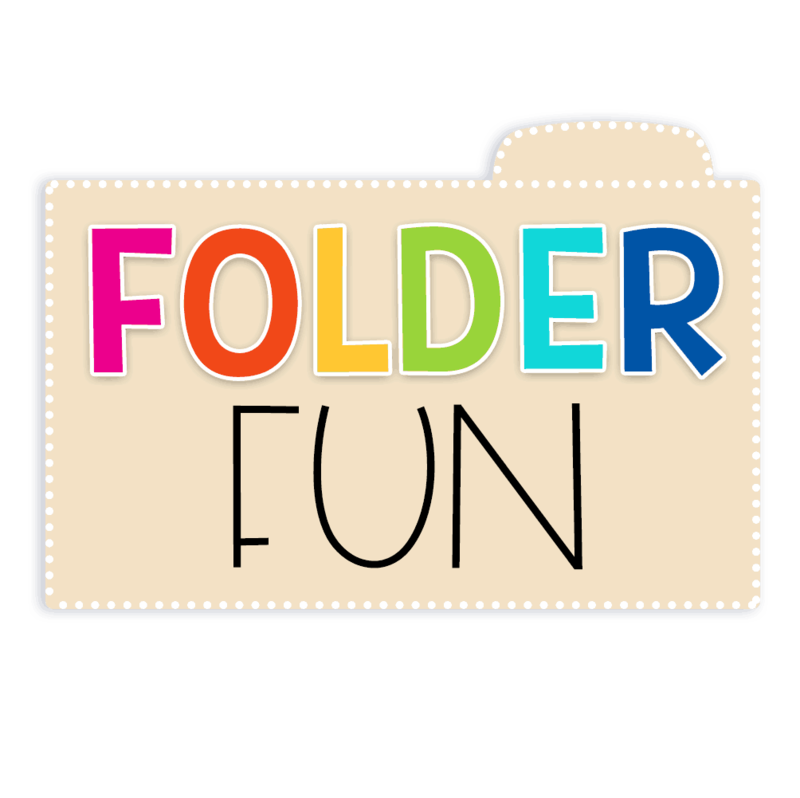 This is a free file folder game for children to begin to learn which numbers go together to make 10. Learning which numbers add up to 10 provides children with a basic foundation they will use in their mathematical studies for years to come. It is an important concept and requires repetition and interest to spark learning. This is a game for children who are beginning to show familiarity with the numbers that make 10. The game is played similarly to regular dominos, only instead of matching the numbers you can only play if your number and the number on the board make 10 when added together. This is a quick way for children to learn which numbers go together! I wondered if I could get the 10 frame game with the circles in yellow and blue to match counting chips I already own?